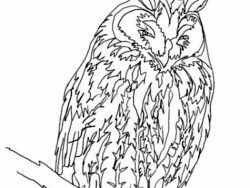 Click on the pictures for large printable owl colouring pages. How imaginative an artist can you be? 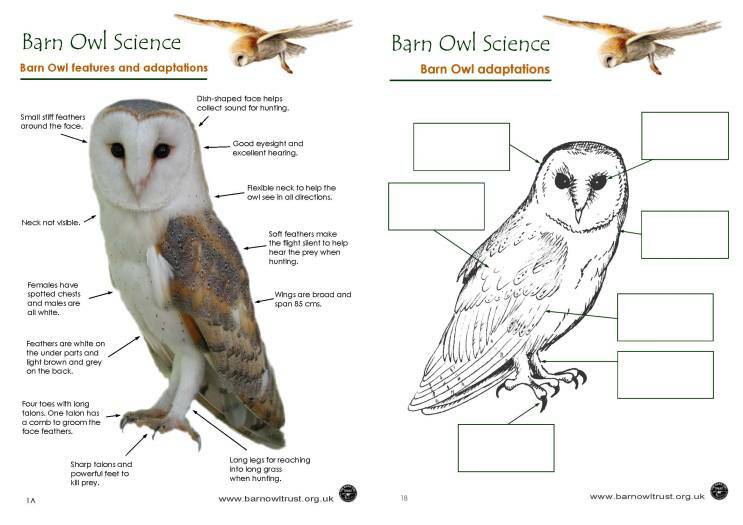 Print out our free Barn Owl colouring pages, and create your own unique Barn Owl pictures! Will you add realistic detail or bright rainbow colours? Experiment with coloured pencils, crayons, pens, paint or collage – or even a mixture of art and craft materials. 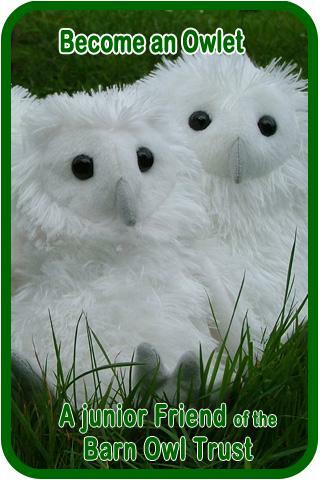 Send a us picture of your Barn Owl artwork and we will put all our favourites into our Owlet art picture gallery or maybe into future editions of our twice yearly leaflet ‘The Flyer’ for ‘Owlets’ – Junior Friends of the Barn Owl Trust. 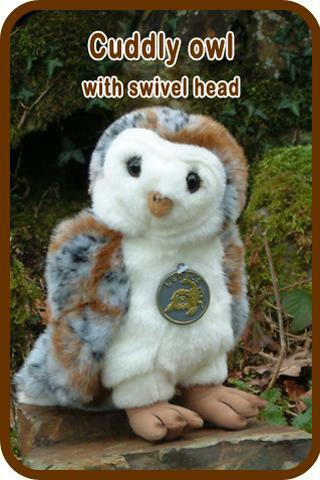 By becoming an Owlet, not only do you receive fascinating stories and facts about Barn Owls, owl puzzles, owl craft ideas and lots of fun stuff for kids, but you also help us carry on our work, looking after Barn Owls and their environment. To send your Owl picture: scan your completed Barn Owl picture and email it to info@barnowltrust.org.uk (or post your owl art to the Barn Owl Trust, Waterleat, Ashburton, Devon TQ13 7HU). If you would like your artwork credited, please send us your first name, age and the name of your nearest town, area, or the name of your school. 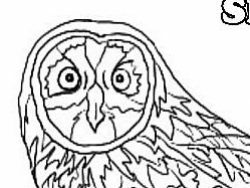 Our Barn Owl colouring pages are free to download for personal or educational use, but if you are able to help support us by making a donation that would be great. 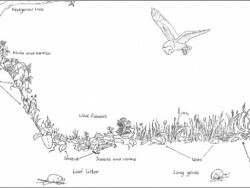 Barn Owl Trust Colouring Packs include 7 different unique Barn Owl colouring sheets, 2 Owl greetings cards to colour in and a set of colouring pencils and are available from our online shop – all proceeds help our conservation work with Barn Owls.